Killeen Castle’s Mark Collins took the first round lead in the Munster Mid-Amateur with a 71. Picture: Pat CashmanKilleen Castle’s Mark Collins fired a one under par 71 to take a one stroke lead over Portmarnock’s David Kelleher and former West of Ireland champion Joe Lyons of Galway into today’s second round of the Munster Mid-Amateur Championship at Limerick. 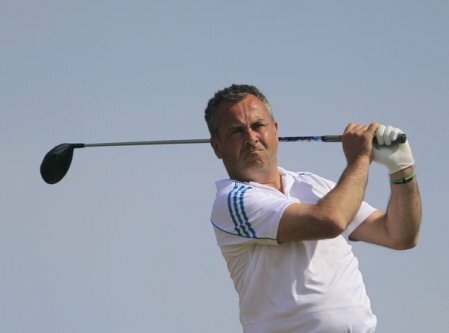 Greystones’ Alan Condren was two shots back in solo third after a 73 with local favourite, international Pat Murray, tied for fifth with Castletroy’s Stephen Moloney, Dromoland’s Tony Cleary and fellow Limerick player Cathal Walsh after a 74. 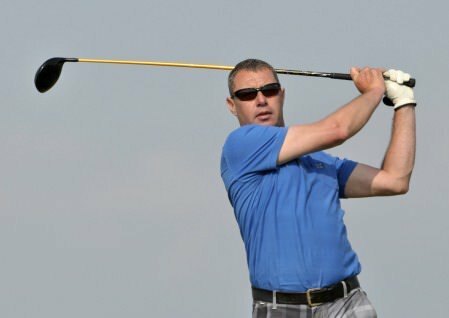 Local favourite Pat Murray closed with a 69 to romp to a six-shot win and his fourth Munster Mid-Amateur title at Limerick on Saturday. 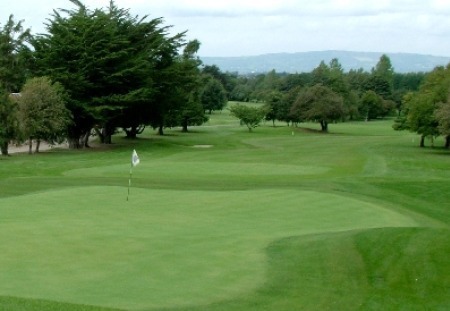 The 18th at Limerick Golf Club.Castletroy’s John Kavanagh added an afternoon 70 to his opening 72 to take a one stroke lead into the final round of the Munster Mid-Amateur Championship at Limerick Golf Club.